You're used to seeing five smiles on stage but now you will only have one. When One Direction disbanded, you can feel a whole generation collapse. But not really since the members continued on making their own brand of music. 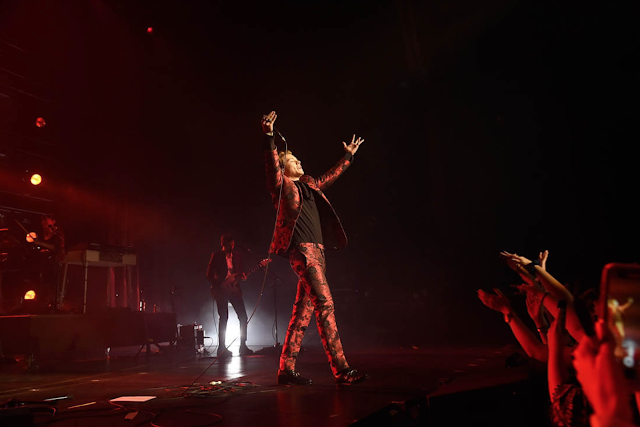 Harry Styles, for one, has been successful in his solo foray in recording. Metacritic has given "generally favorable reviews" when he released his self-titled album in May last year. My favorite song in the album? Of course, 'Signs of Times'! Are these all about Harry Styles? 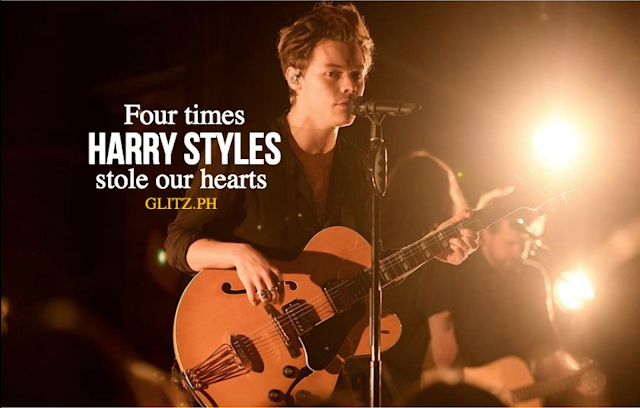 Here are the four times we fell in love with this British hottie before we troop in to MOA Arena for his concert on Labor Day. It's ironic how a song about goodbye is Harry Styles' best yet. Maybe because 'Sign of Times' became the anthem to open his solo career. It reminded their most die-hard fans to accept the end of One Direction as a group and that, as the lyrics go, "everything will be alright." Nothing ever is more assuring than Harry telling us to stop crying because "it's a sign of the times." Good times, that is. Here's a good song for lazy Sundays! The acoustic allowed Harry's voice to soar in this gentle lullaby about being patient and how great love can help someone bring their life back. 'Sweet Creature' faces the realities of relationships and its challenges. If you would know how to endure it, however, the perfect someone will "bring you home" if you "run out of roads" to take. Haven't you heard enough from your friends? Stories like they're not willing to make the first move when a big fight happened between them and their boyfriends. 'From the Dining Table' reminds you to let go of a little pride and just do what you can to save it. "Why won't you ever be the first one to break?" "Why won't you ever say what you want to say?" A folk-style song for a Directioner? Why not? 'Ever Since New York' adds to the already eclectic range of genre making up the rest of the album. It details a strong sadness seemingly about a disconnection and an inability to move forward with someone Harry cares deeply about. Fans may have a clue on who this person is. Or does he really mean someone specific here? We don't know! Just like love, this song is also a puzzle. 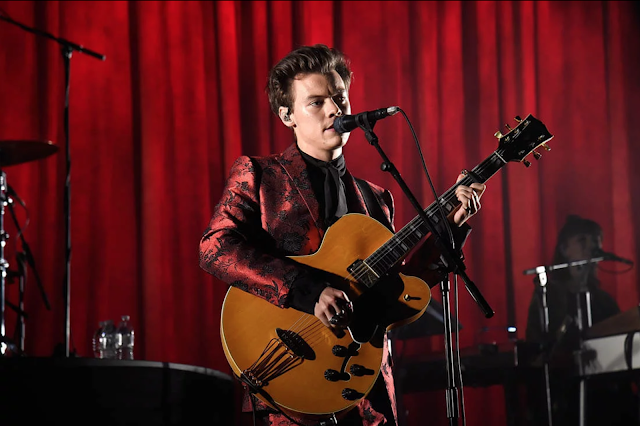 From singing Stevie Wonder's 'Isn't She Lovely' during his X-Factor audition, Harry Styles has definitely gone a long way to creating his own music and entertaining music fans all over the world. 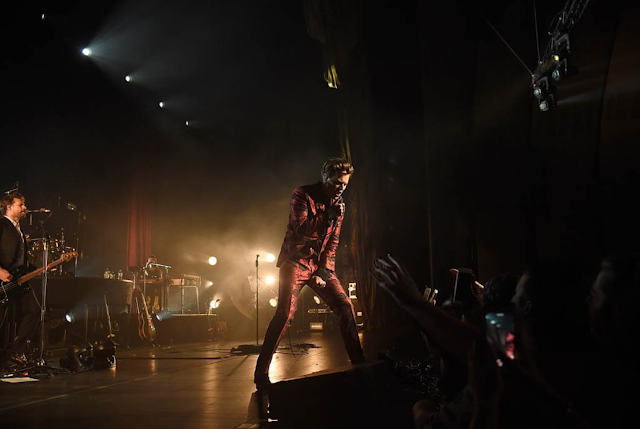 Harry Styles: Live On Tour kicked off in September 2017 in San Francisco and is now on its way to Manila on May 1! 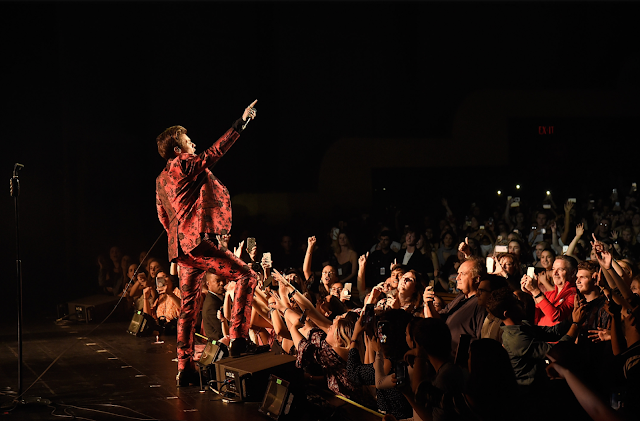 The MOA Arena engagement is only one of his 80 concerts in almost all continents and fans are excited! Do you know that all 2,000 tickets allotted during the pre-sale were sold out in just 52 seconds?! This topped the pre-registration sale for #GlobeColdplay whose record was six minutes. You can learn more of Harry Styles songs on #GlobeSpotify if you aren't familiar yet. 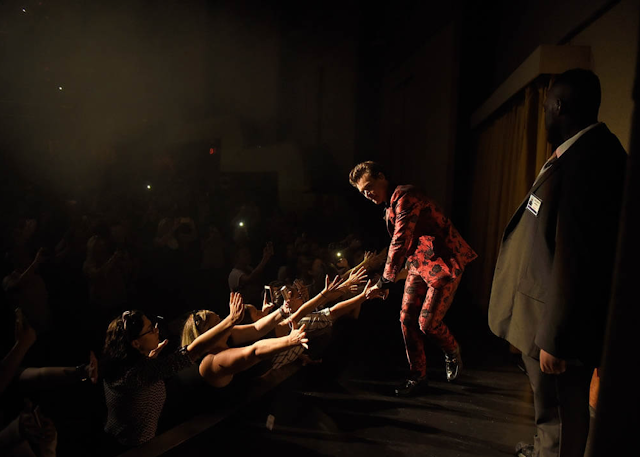 Fans can also watch out for the Harry Styles Fan Fair! There will be tons of fan art, freebies and a chance to win tickets to the concert! Follow the official Globe Facebook Page and follow @enjoyglobe on Twitter. See you on April 21 for the Fan Fair event and on May 1 for the concert!